This post was sponsored by Gugu Guru. All opinions are my own. I don’t know about you, but when I was registering for both of my babies, I needed guidance! There is so much out there to choose from. I found myself blindly Googling and Pinteresting for ideas. If only there had been Gugu Guru! My Sister-in-Law is pregnant with her first baby, which is inspiring me to keep my eye on the market for expecting moms. Gugu Guru is literally the coolest thing! I took some screenshots while I completed the process of registering, so that you can follow along and see how it works. 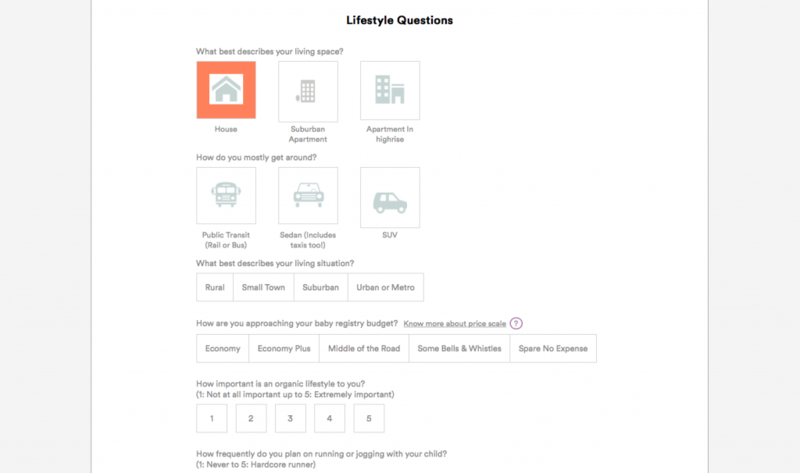 In the beginning, it asks you to choose and rank different things to get a feel of your aesthetic and parenting style. 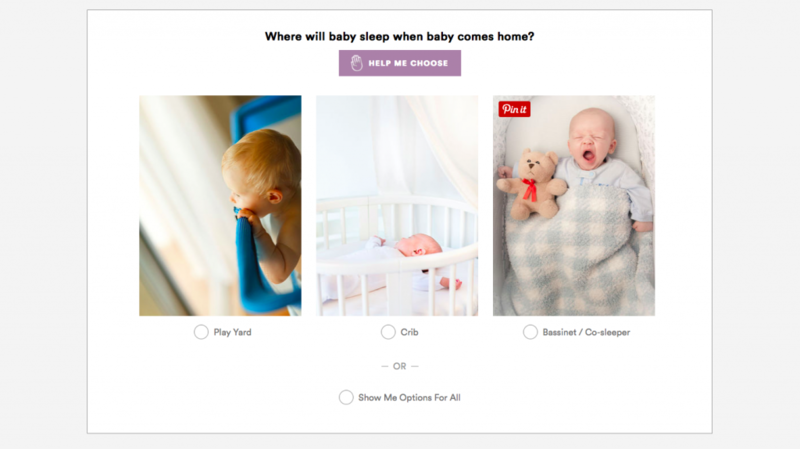 It asks everything from about how you plan to dress your baby, how you will feed, if you will babywear, to how baby’s sleep arrangements will be. 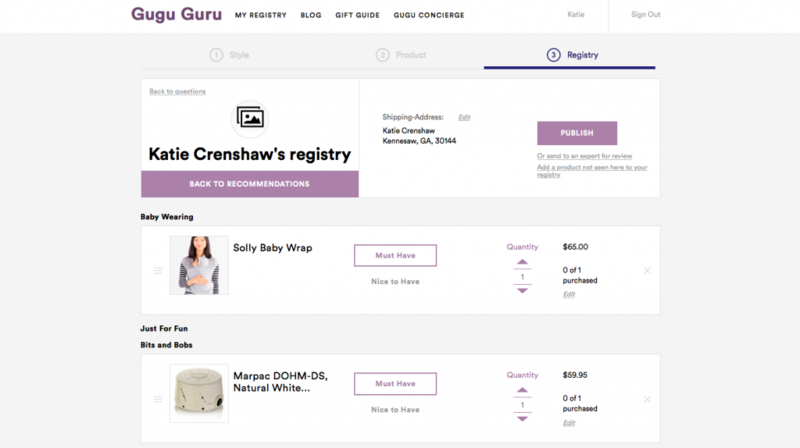 After you complete all of the questionnaire, it calculates and creates a suggested registry. 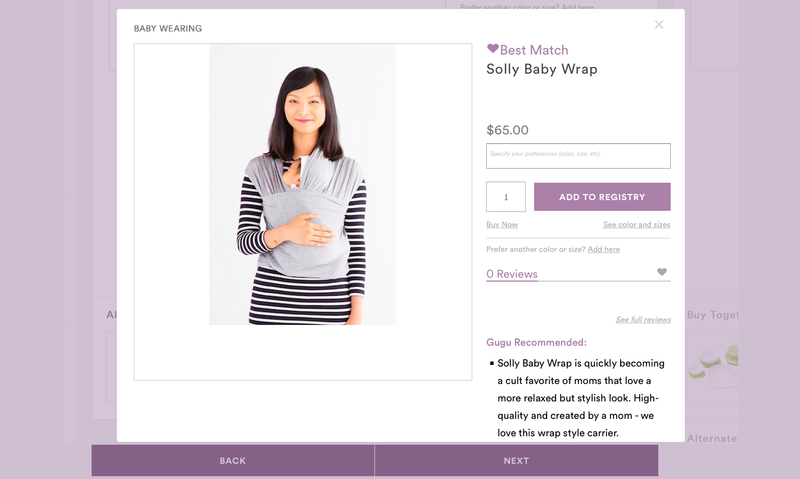 Then, matches pop up in multiple categories and you can easily add it to your registry. I was really impressed. 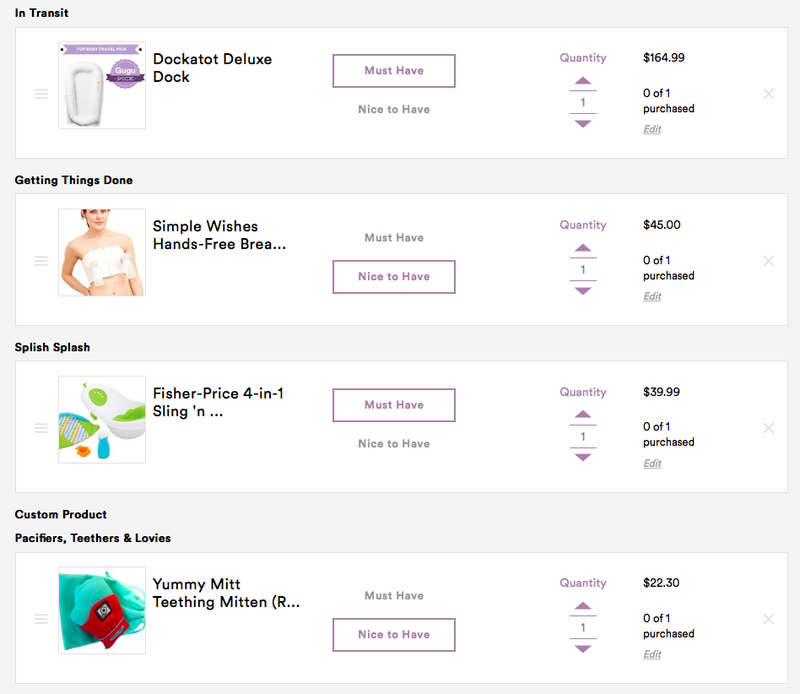 Obviously, I already have a nine month old, but I created the registry as if it was for me, based on my needs and style. I couldn’t believe how many things it suggested for me that I actually have and love for Charlie! I think one of the coolest parts about Gugu Guru is that it pulls suggestions from all over, including small shops and brands! Some of my favorite things for Charlie are handmade, or small batch produced. 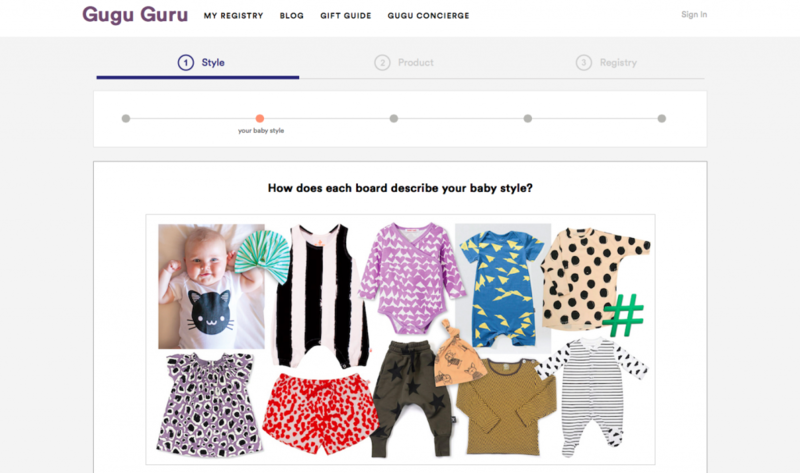 You can also add anything from anywhere on the web, including Etsy! 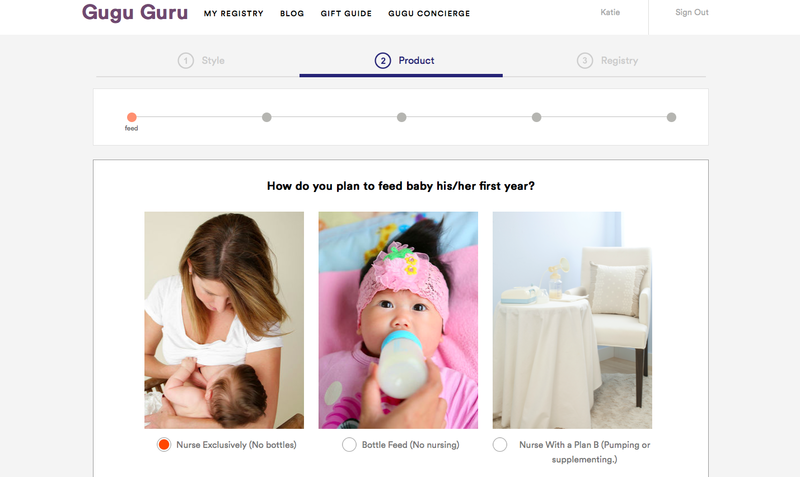 With all that said, let’s talk about what I have learned from registering for Baby #1 to Baby #2. 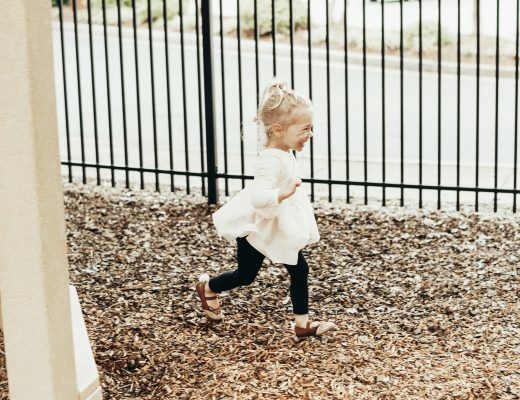 Here are some tips from a veteran mom to a first time mom. 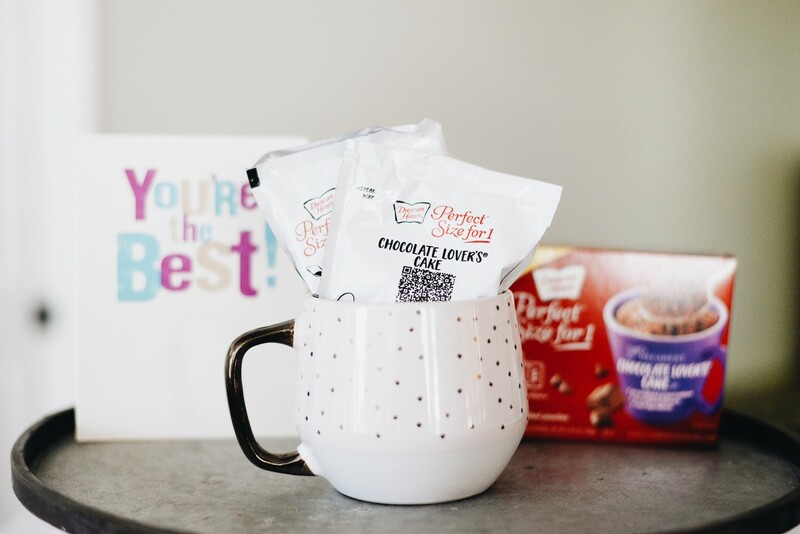 1 | Poll your mom friends. See what they loved and what they never used. While each person has their own opinion, you may see a running theme! 2 | Register for multiple sizes of diapers and no newborn size. Neither of mine fit into those! 3 | Don’t hesitate to register for a couple big-ticket items for groups of people who might want to go in together on one gift. 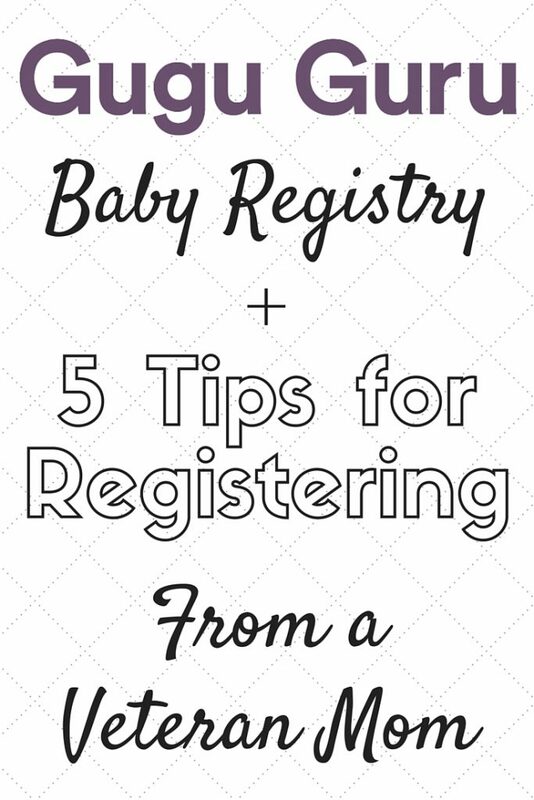 4 | Don’t register for things that will be dependent on your baby’s preference such as bottles and pacifiers. 5 | Think outside the box! 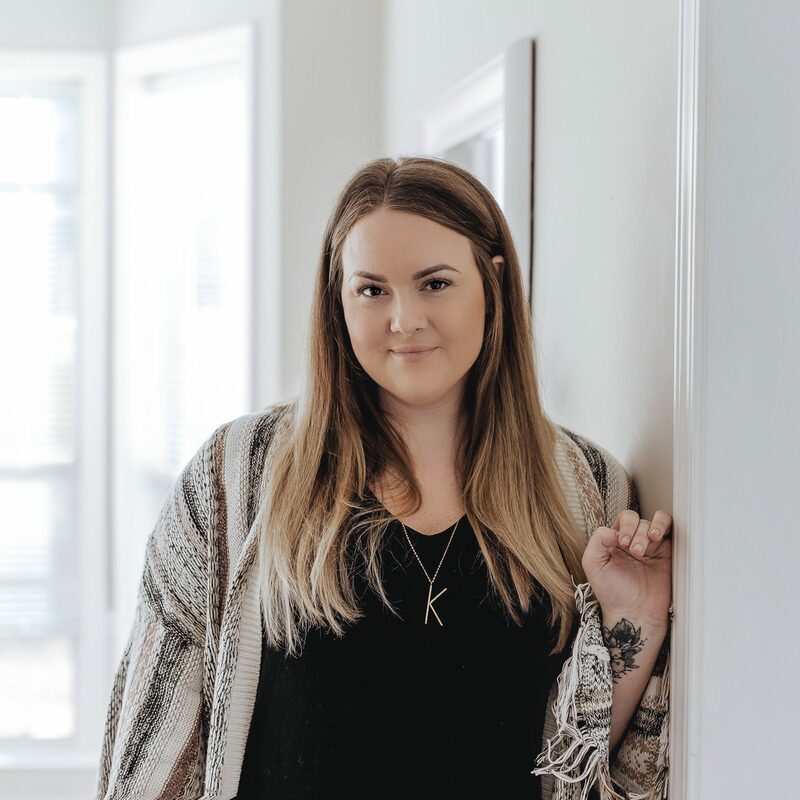 Register for a doula package, a one-time maid service, or a birth photographer! 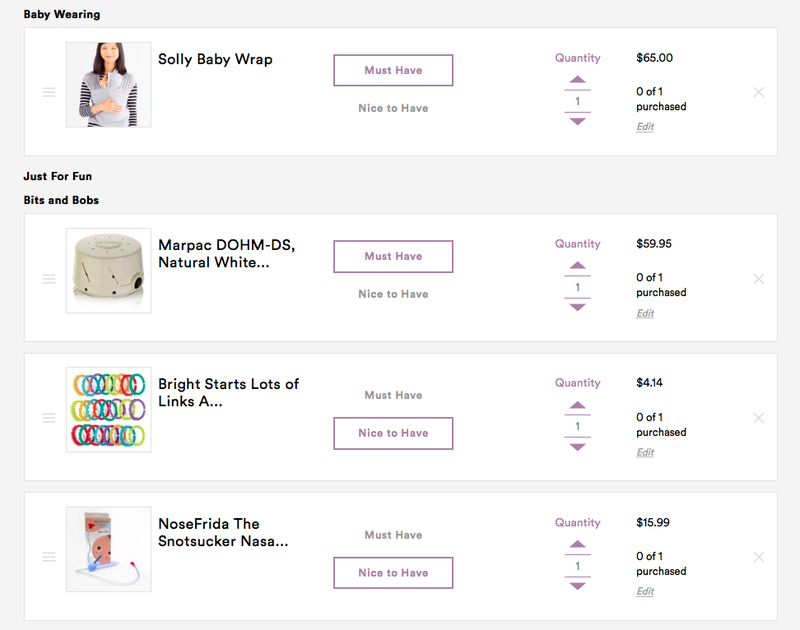 Here is my registry and a peek at EIGHT things I think are must haves for the new baby! 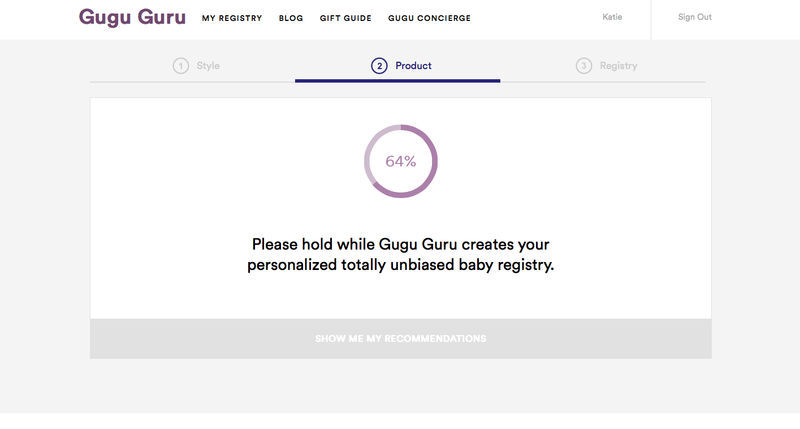 Have you used Gugu Guru? What did you think? Happy Registering! Great post! Love Gugu Guru!